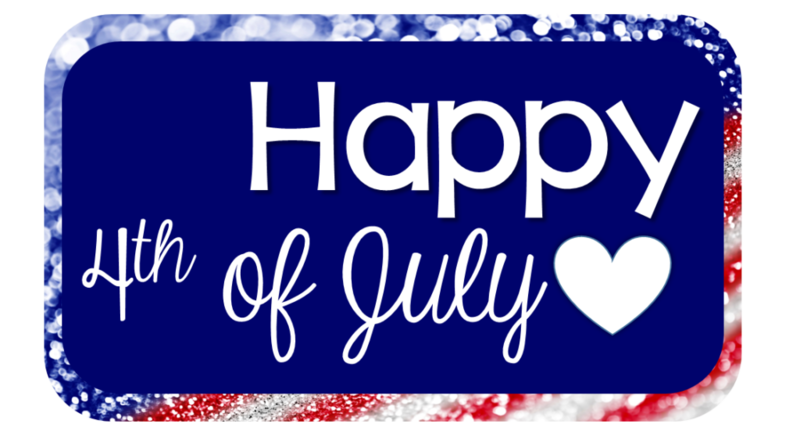 4th of July BONANZA Sale! Hey friends! There is just something I love about 4th of July week! I think it’s all of the memories…camping, swimming, fireworks, barbecues! It’s the ultimate summer week! 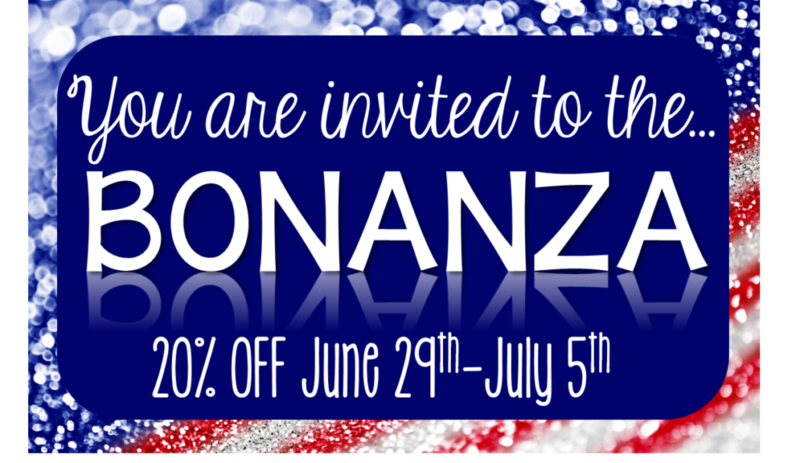 In the spirit of 4th of July I am having a BONANZA sale until July 5th! This will be my biggest sale before the back to school CRAZYNESS starts! 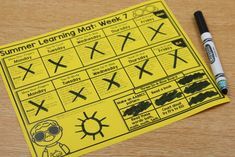 I know we like our summers, but we also like our sanity in August haha…I try to help prepare myself by getting things together before school starts…not always successful- but I try! 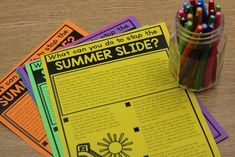 So, I wanted to offer this as a time to grab some things you can print, organize, or laminate over the summer. 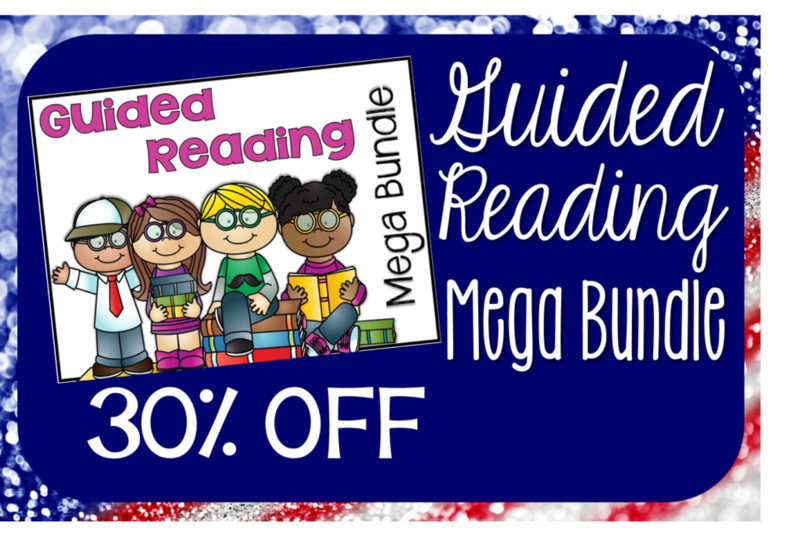 You can save BIG on my endless guided reading mega bundle! It will be 30% off for the remainder of the week! That is a savings of $27..the biggest drop it will be before I add additional packets for Back to School! 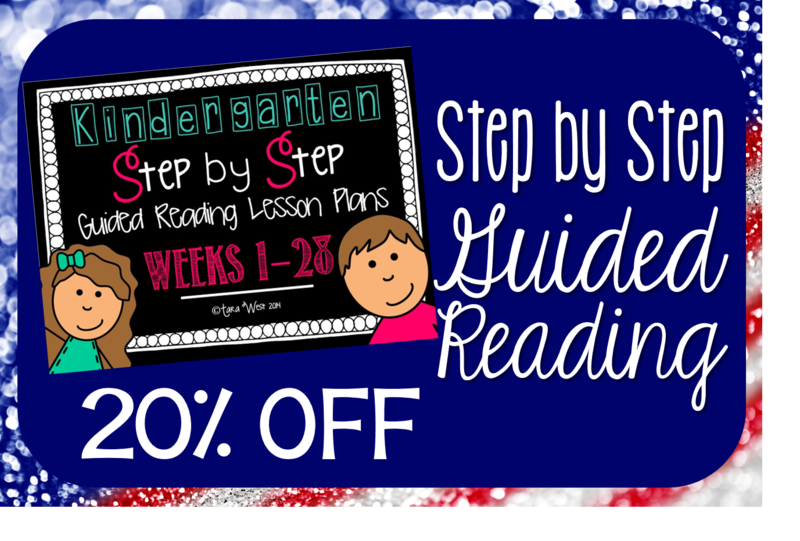 It has 2000+ pages of guided reading material to get you through the entire year! Own parts of it already? No biggie..email me at taradc87@hotmail.com or PM me! Save a bundle during the sale! 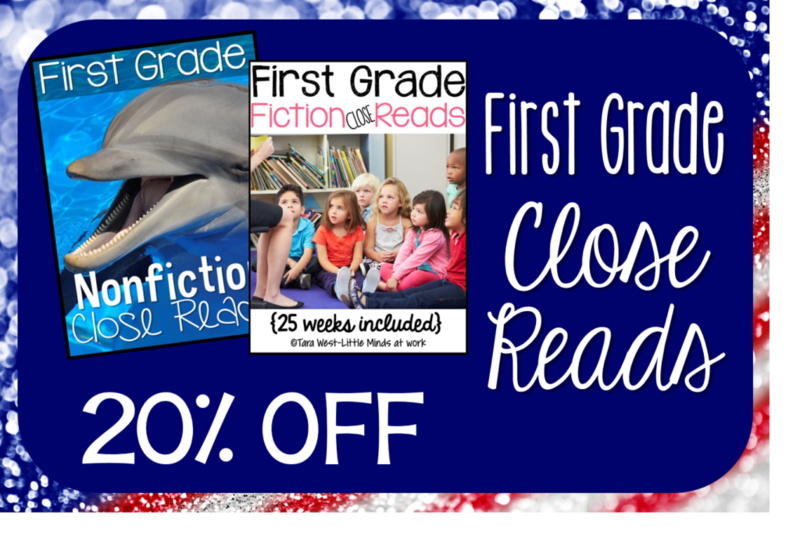 Grab these first grade close reads at 20% off! 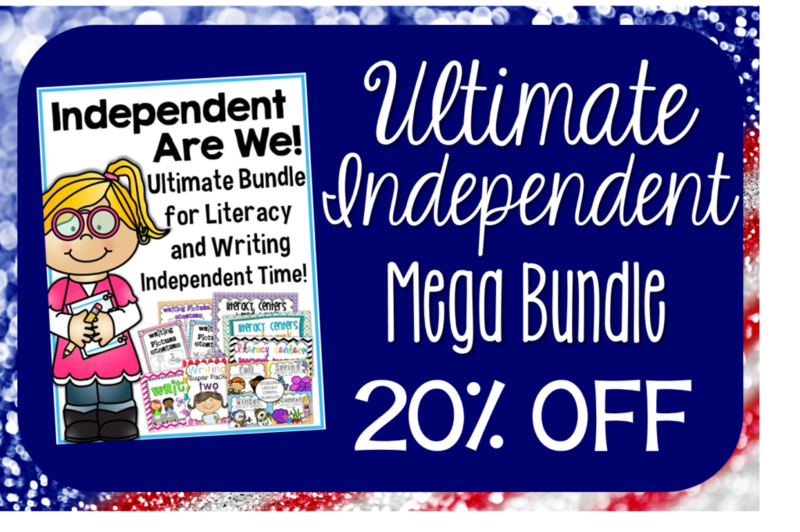 Another awesome bundle is my Independent Are We bundle for literacy and writing independent time! 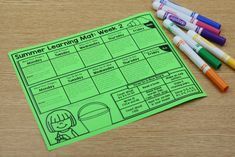 This bundle has more then enough literacy centers and work on writing material for the entire year. Now for some more fun! How about a freebie for all? Are you in need of an updated ABC strip? Feel free to pass the link along to others! Click the image below to download! Also, how about $20 in spending credit to my store? 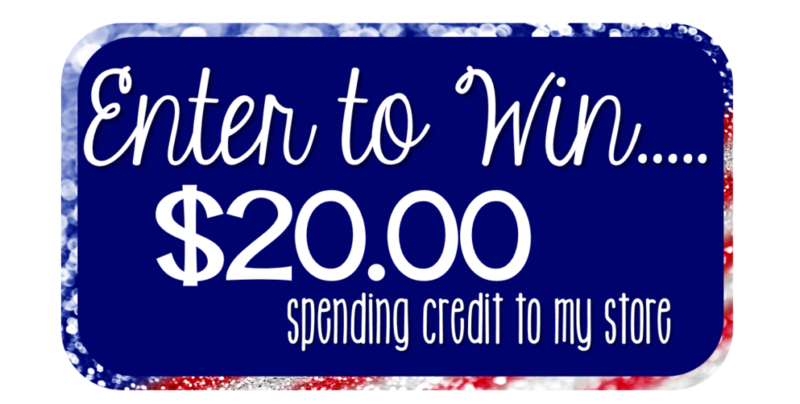 Comment what you would buy with the $20 and be sure to leave you email address! I will choose a winner on the morning of Tuesday, July 1st! I will be offering these throughout the week on my Facebook so make sure you are watching out for those! And most of all have a fun, safe, and…. May Giveaways, Freebies, & More! 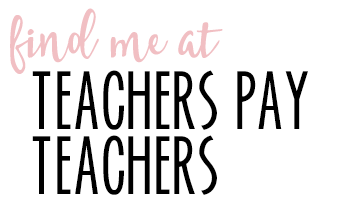 If I won your $20.00 give away, I would definitely apply it to all or pieces of your guided reading bundle. I have been looking at the individual pieces, since I couldn't afford the whole thing, and LOVE THEM! The $20.00 would certainly help towards this purchase! Thanks for your great ideas! If I won, I would get sight words practice as well as addition and subtraction practice! The Ultimate Independent Mega Bundle for sure!! Love your products! 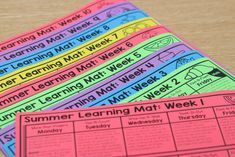 I'd love to use the credit towards the Guided Reading/RTI Kindergarten pack! I love all your stuff…as you know. I would use it toward the Ultimate Independent Bundle! Thanks for the chance to win! I would definitely use the $20.00 toward the first grade close read packs. I am SO excited about purchasing them, now that I'm moving to first next year. Sorry I just noticed I misspelled my email. It's rrosario620@optonline.net. Thanks! 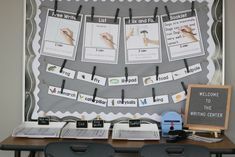 I already bought the Guided Reading and RTI Deluxe bundle, which contains several parts of the Guided Reading Mega Bundle… but after watching your presentation on Guided Reading I would LOVE to buy the rest of the components. I would use $20 do buy that…. I will also be getting the Close reading items as well. We just got a new reading series that claims to have close reads. But when I looked at the text we have to read I almost laughed out loud…except I wanted to cry. The sentences were a joke. If I read those sentences every day for a week I would put myself to sleep. Definitely not rigorous! I will be emailing you about what we can do about getting the rest of the Mega Bundle. :o) I hope you never move from Kindergarten!!! Definitely your Writing Strip Sets! They are on my wishlist. Thanks for the chance to win! I have been saving to buy your Guided Reading Bundle. After watching your presentation and hearing others talk about it, I know this is what my Kinders need. So if I win the gift card it would go towards that! Thanks Tara! Tara your products are absolutely amazing! I've wishlisted several of them! 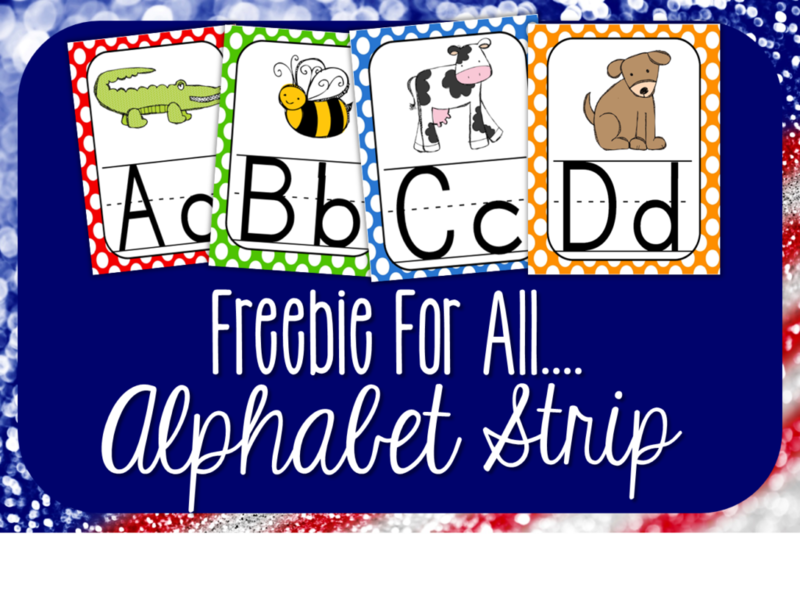 If I won the $20 giveaway I would purchase the writing strips, and first grade close reads. 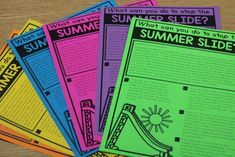 I would love your guided reading bundle! Thanks for all your hard work and a fun giveaway! 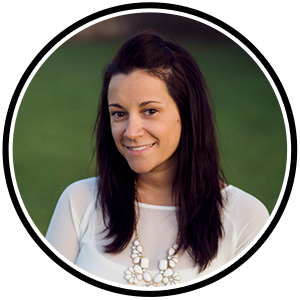 Thanks for sharing your work, Tara!